Well, I’m always interested in what authors think should or could have happened to these characters if Jane Austen had ever revisited them. But what intrigues me most about this book is how many well known authors participated in it – how many of them like Austen enough to want to write about her characters. I can’t wait to read them! Congratulations Margay! Please email me [ jasnavermont [at] gmail [dot] com ]by Monday October 31st with your email and address and phone number, and I will have the book sent off to you right away. If I get no response I will draw another name. 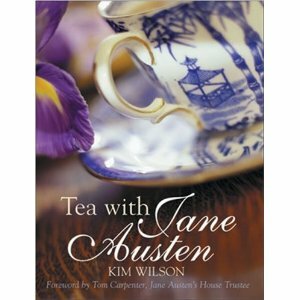 Thank you all for your interesting comments about this book and all things Jane Austen! Let’s hope the dialogue never stops! Visit the Jane Austen Made Me Do It website here. Quin, Vera. In Paris with Jane Austen. Cappella Archive, 2011. Her Jane Austen Visits London is terrific, so why not Paris…! Such Things as Please my Own Appetite: Food and Drink in Jane Austen’s Time. JASNA-Washington DC, n.d. 40p. A great compilation of essays, both contemporary and historical. Ashford, Lindsay. 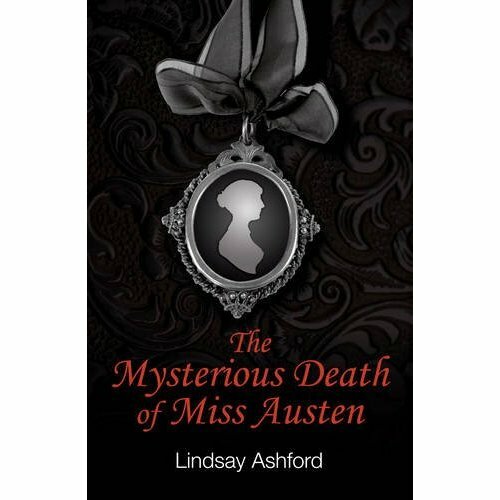 The Mysterious Death of Miss Austen. Dinas Powys,Wales: Honno, 2011. Ms. Ashford gave a most interesting talk at the AGM – brought this on the plane – almost done and will report on it soon! Rubino, Jane, and Caitlen Rubino-Bradway. Lady Vernon and Her Daughter. New York: Crown, 2009. Who cannot want more of Lady Susan? Spacks, Patricia Meyer. Gossip. New York: Knopf, 1985. 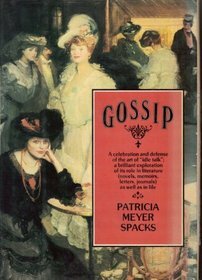 Should have been on my shelf years ago – imagine Emma without “gossip”! Colby, Reginald. Mayfair: A Town within London. New York: Barnes, 1966. Hobhouse, Hermione. 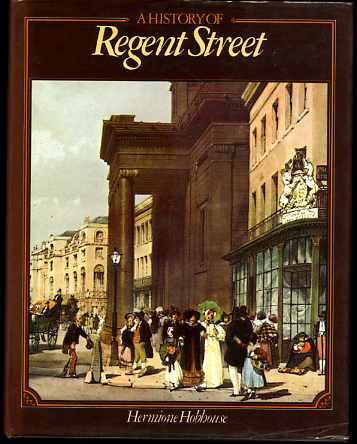 A History of Regent Street. London: MacDonald and Jane’s, 1975. Jane Austen Made Her Do It! ~ an Interview with Laurel Ann Nattress, blogger, author and friend ~ and a Book Giveaway! We are very fortunate today to welcome Laurel Ann Nattress, creator of the blog Austenprose, and editor of the just released Jane Austen Made Me Do It, a collection of Austen-inspired short stories. The book was just launched ~ on October 14, 2011 at the Fort Worth JASNA AGM! A hearty welcome to you today as you trek around the world on your Grand Blog Tour! A lovely time here in Vermont, so sorry we are doing this via cyberspace rather than a true visit over a hot cup of tea on a colorful fall day – but alas! this will have to do! Before we get to your new [and very exciting!] book, I’d like to start with a few general questions about you and Jane Austen. JAIV: Most of us in “Jane Austen Land” know you as the dedicated, enthusiastic, and insightful author / editor of the Austenprose blog. Just give us a brief look into your personal history, your first experience with Jane Austen and why she has remained such an integral part of your life. 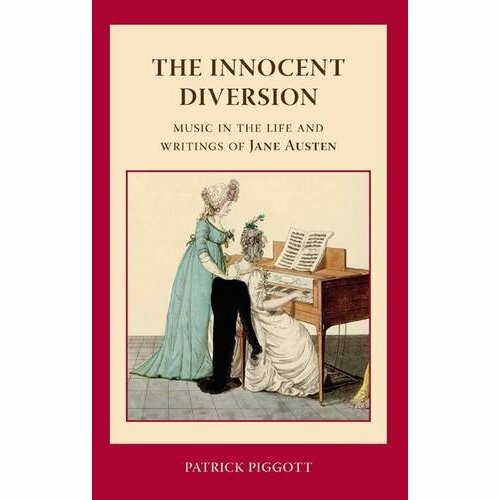 LAN: Hi Deb, thanks for inviting me to chat with you today on Jane Austen inVermont. Can we have some of your famous Vermont maple syrup with the hot cup of tea? *blushes* Your diplomacy in describing my Jane Austen output is very kind, but honestly, it is all just a wonderful outlet for my Austen obsession that began with the 1980 airing of PBS/BBC Fay Weldon television adaptation of Pride and Prejudice. I knew of Jane Austen previously, but that five hour miniseries was a life altering experience. 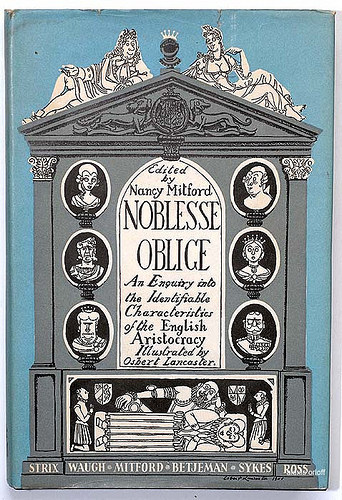 Compelled to discover more works by this fabulous author, I read all of Austen’s novels and worshiped in silence. There is just something so intriguing about the Regency era; a simplicity and civility that is so refreshing to our complicated modern lives. 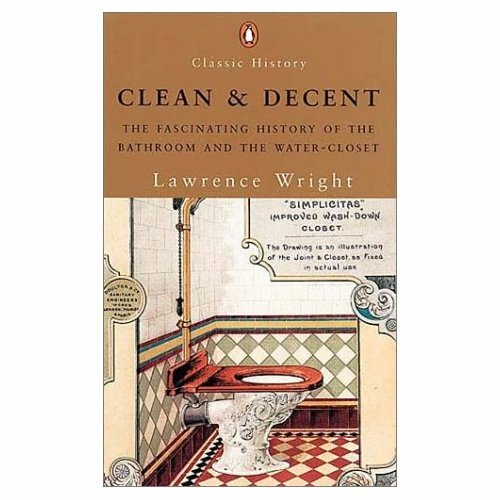 Looking back is delightful – though, I do prefer modern conveniences such as the Internet, plumbing and social advances. Austen has remained integral to my life because her characters have. Her astute observation of human nature is around me every day in my family, friends, people I meet through my work as a bookseller, and through my blog. I recently had an encounter with a modern-day Fanny Dashwood that I was much wiser of because of Austen’s portrayal of her in Sense and Sensibility. Austen makes me think – and learn – and I love the challenge. JAIV: Can I dare ask that always-asked / impossible-to-answer question – which is your favorite Austen novel and why? If you were to start an Austen library, what would you say are the essential works to have [the Complete Works and Lettersbeing a given]? Fiction: Novels by her contemporaries of course: Ann Radcliffe: Fanny Burney, and Samuel Richardson, but also contemporary authors who continue her legacy: Georgette Heyer, Stephanie Barron, Lauren Willig and Syrie James to name only a few. Non-fiction: *walking to my bookshelves* My favorite biography: Jane Austen: A Life, by Claire Tomalin, and Jane Austen: The World of Her Novels, by Deirdre Le Faye. Reference Sources: For the Inner-librarian in us all: A Bibliography of Jane Austen, by David Gilson and for general Regency & Georgian culture: All Things Austen, by Kirstin Olsen. JAIV: Your introduction contains many fine quotes from Austen’s works – if you could choose one quote from all her writings, what would be your favorite? The whole letter is just a cut up of the characters and family in the neighborhood. I enjoy seeing her unguarded and making sport of the humanity that surrounded her. Jane Austen did not suffer fools gladly, which probably got her into trouble with her family. It may be one of the main reasons that her sister destroyed much of their personal correspondence. This is your first venture into editing and publishing – please tell us about how this all came about? – a dream-come-true really, isn’t it? LAN: Indeed a dream project Deb, that came about because of my blog Austenprose. Isn’t the Internet grand? It (and the movies) has opened up Austen to a wider audience. Of course, my biggest challenge was if I could find a publisher, so I reached out to some of the authors I knew for advice. Before I could write up a book proposal, I was contacted by a literary agent who wrote to me in appreciation of the work I had done promoting his client. I thought about it for about 10 seconds, and then I seized the opportunity at once, called him inNew York, and pitched my idea to him. He loved it. So did Random House. I had a book deal within a week and twenty authors lined up in about a month. It was truly a day when my stars and planets aligned and magic happened. JAIV: I love subtitles – they give the author an opportunity to give a real hint of what’s inside, a well-worded tug on the reader. Your title of Jane Austen Made Me Do Itis just brilliant, and the subtitle defining Jane Austen as an “astute observer of the human heart” is in itself an astute description of our favorite author – how long did it take to come up with this title, or was it always floating around in your head? LAN: I must give all the credit of the title to my agent, Mitchell Waters. He thought of Jane Austen Made Me Do It and presented it to my editor who loved it. The subtitle arose from some of my writing on my blog that my editor was struck by. She elaborated and lengthened it. I liked it, so we used it. JAIV: And, I love the cover, a creative way of getting all those words onto the cover without looking wordy! – and the young lady in forward motion, almost saying to us, “come on, let’s look inside, shall we?” How much input did you have on the cover design and other physical aspects of the book? LAN: Cover design is an art. I see hundreds of new ones arrive monthly at my job as a bookseller. Some just jump out at you from the new release tables. Others, not so much. The first time I saw the cover design for Jane Austen Made Me Do It I was taken aback. It was striking and so different than any other cover I had seen. Authors have very little input on cover design or marketing. We are just the talent. The publisher is the sales professional. The only thing that I requested to change was the ribbon color from orange to pink and that they add a grosgrain texture. I was relieved when they agreed and I think the end result is amazing. JAIV: I know you are familiar with many of the Austen-inspired fiction writers, either through their works or befriending them through your blog – how ever did you choose from the many excellent authors out there? And what was the writing requirement you posed to them? LAN: Since the 1995 A&E/BBC airing of Pride and Prejudice staring the dishy Colin Firth as Mr. Darcy, the output of Austen-inspired novels has created a new book genre – Austenesque. We all have our favorite authors that we personally connect with and want to read over and over. The same is true for me of Austen-inspired novels. It took me about 15 minutes to compile a list of my dream authors for my editor to look through. 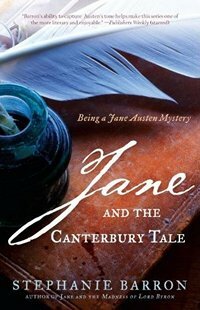 Happily she agreed with all of them and added a few new authors that she knew admired Jane Austen. The day I sent out the email query was amazing. Within ten minutes I had my first response from Lauren Willig. She was ecstatic. Everyone that I had worked with previously said yes over the next few days. Within a month, we had our line-up set. I was pretty open with the requirements with the authors. The story needed to be about five thousand words in length, but other than that, they could write in any genre and era. I threw this quote at them and let them loose. “[S]uppose as much as you chuse; give a loose to your fancy, indulge your imagination in every possible flight which the subject will afford,” Elizabeth Bennet, Pride and Prejudice, Ch 60. JAIV: The variety and diversity of these stories is quite amazing, all connected to Jane Austen in some way – she is either in the story or her presence is felt in some way; there are historical tales and contemporary tales; some of her characters are revisited; there are love stories and ghost stories, we get to visit with Stephanie Barron’s (and Jane’s!) favorite gentleman Lord Harold Trowbridge again!, and even The Beatles make an appearance! – were you surprised by this so very wide range of tales?? and how so? LAN: Yes, I was entirely surprised and delighted by the diversity. We had hoped for about half historical and half contemporary stories so that it would appeal to a wider audience. The authors sent me their ideas and I encouraged them in certain directions. When the stories started arriving, I was thrilled with the result. There were very few re-writes and then copy editing followed for all. It took about two years from concept to curtain. All of my authors, except for the short story contest winner, were polished pros. They came though like champions. JAIV: How ever did you figure out the order of stories? JAIV: There are twenty-two stories, written by known published authors – all but one that is – “The Love Letter” by Brenna Aubrey [which I have to say is in my top three list – will say which in my review! ), winner of the short story contest – tell us about the process of that contest and the difficulties in choosing just this one from so many entries? LAN: The Jane Austen Made Me Do It Short Story Contest was also entirely my idea. 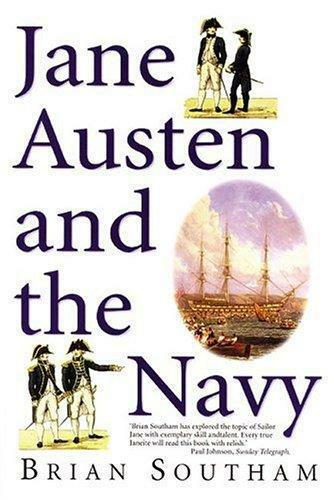 I thought it in keeping with Jane Austen’s dedication of her craft to inspire novice and unpublished authors to write. It was held online at the Republic of Pemberley last January. The stories were submitted and posted on the contest board and the public voted on the Top Ten. Those finalists advanced to the review by my editor and me with my agent stepping in if there was a tie. We were blown over by the response. Eighty-eight stories were submitted. They were amazing. Selecting the Grand Prize Winner was quite a challenge, but from the moment I had read Brenna Aubrey’s “The Love Letter,” I knew that it was very special. I was thrilled that it made it into the Top Ten and that my editor loved it too. You can still read the stories online – so please check them out. JAIV: You have not published a book before. Here you had to choose and edit the stories; write the introduction; add in author bios; create and implement a marketing strategy to include the book’s website, PR materials [bookmarks and posters and magnets, oh my! ); launch the book, etc! – what in this whole process surprised you the most? Discouraged you the most? Inspired you the most? LAN: You are so observant Deb. Jane Austen has taught you well. Yes, there is a huge process to bring a book to publication and market it. I had seen the end product – the sales part of it – when a book hits the bookstore. I also had been involved in the marketing end while working with publishers and authors on my blog, but I knew nothing about the process before that. One hears horror stories about the long road to publication. 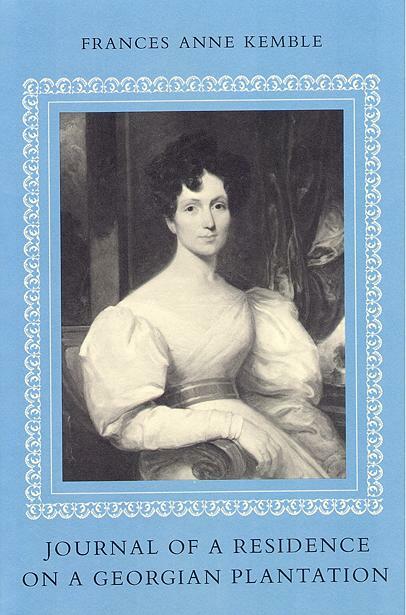 Our dear Jane Austen had her own trials before Sense and Sensibility was published in 1811. As I mentioned previously, I presented my idea to a literary agent who took the chance on an unpublished blogger and connected me with the perfect editor at Random House who loved the idea. Working with Caitlin was so encouraging. She is very positive and nurturing for a new editor. Her expertise and instincts guided me to many of my decisions. I was surrounded by an amazing team of agent, editor and authors. I am very grateful and am so pleased with the result. LAN: I could write a whole blog (and will) on the eventful book launch. Here it is in a nutshell: in attendance were Pamela Aidan, Stephanie Barron, Carrie Bebris, Syrie James, Janet Mullany, Margaret Sullivan and me. It was the trifecta of Jane Austen book launches with two of my anthology authors: Carrie Bebris and Janet Mullany also sharing the limelight launching their new titles: The Deception at Lyme and Jane Austen Blood Persuasion. I was very nervous. I had never spoken in public before. I was told I was as white as a sheet, but that my talk went off well. We had about 150 in attendance, many of which were attendees of the JASNA conference. I inscribed a lot of books that night. It was surreal. JAIV: What is next for you with this book? – any more launch parties? book talks? etc? LAN: I have my local book launch for Jane Austen Made Me Do It on Saturday, October 22, 2011 at Barnes & Noble in Lynnwood, WA. This is my store (I work there) so it is particularly eventful to celebrate with friends and family and co-workers. I have other events in the queue, but I do get a rest for a while, which I really need after weeks of build-up and writing 32 blogs for my Grand Tour of the blogosphere! Phew! JAIV: And now that you have had this first publishing experience, what is your next project? – would you do another such anthology? and what would you say was the most valuable lesson you learned this first time out? i.e. what is your best advice to a would-be writer? LAN: I have two projects that are in development. One is an anthology and the other is a new kind of annotated edition of Austen. I will leave you hanging in suspense Deb! JAIV: You and I have had numerous discussions on the popular culture aspect of Jane Austen today: the movies, the continuations, the sequels, prequels, retellings, the comic books and graphic renditions, the mash-ups and the paraphernalia, the you-tubes, the facebook and twitter pages and blogs – the list is endless as you know! – so what would you say to the person most horrified by these reincarnations of Jane Austen, these 21st century takes on her classic literary talents, that person who wants her and her characters left in peace, that person who will re-read the originals over and over before daring to tread into these murky insane waters of popular culture – what can you say to them so they might be encouraged to read these works, to hopefully discover your book to be a fine start?! JAIV: And finally, if you weren’t reading Jane Austen, if heaven-forbid there never had been a Jane Austen [gasp! ], what would you be doing? LAN: I would be obsessed with James Fenimore Cooper. The Last of the Mohicans is actually Sense and Sensibility with guns, Indians and red coats! But that is a whole other blog post, right? LAN: It was my pleasure Deb. Thanks for your inspiring questions. Hope to meet you again soon to share that cup of tea and more musings on our favorite author! 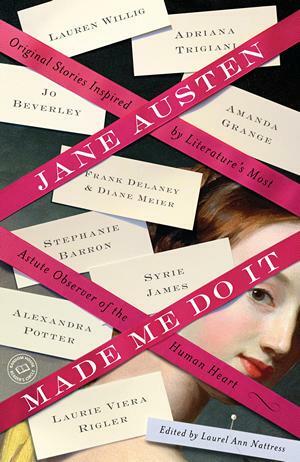 Enter a chance to win one copy of Jane Austen Made Me Do It by leaving a comment by midnight October 26, 2011 [i.e. the morning of the 27th], stating what intrigues you about reading an Austen-inspired short story anthology. Winners to be drawn at random and announced on October 27th, 2011. Open to all and will ship internationally. Good luck to everyone! The Jane Austen Made Me Do It Website Unveiling! 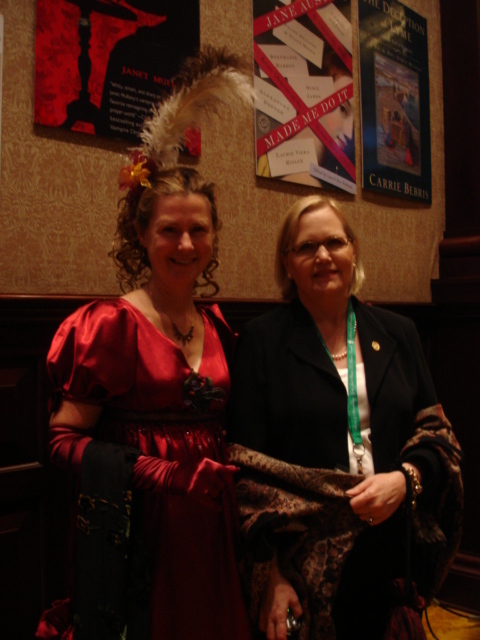 Congratulations to Laurel Ann of Austenprose fame on today’s unveiling of her new website! Laurel Ann is the editor of a new Jane Austen anthology, Jane Austen Made Me Do It – follow her tale on the journey to publication! meet with the 22 authors included in the anthology! read the short story summaries! subscribe to the blog! enter to win a copy of the book! Click here to become part of the story yourself!